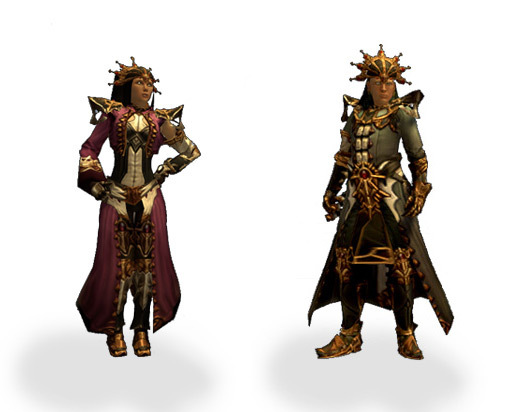 Whether you’re defending Sanctuary from a demonic onslaught or just flipping through your console menu screens, be ready for battle at a moment's notice with five new Diablo III outfits for your Xbox® Live and PlayStation® Home avatars! 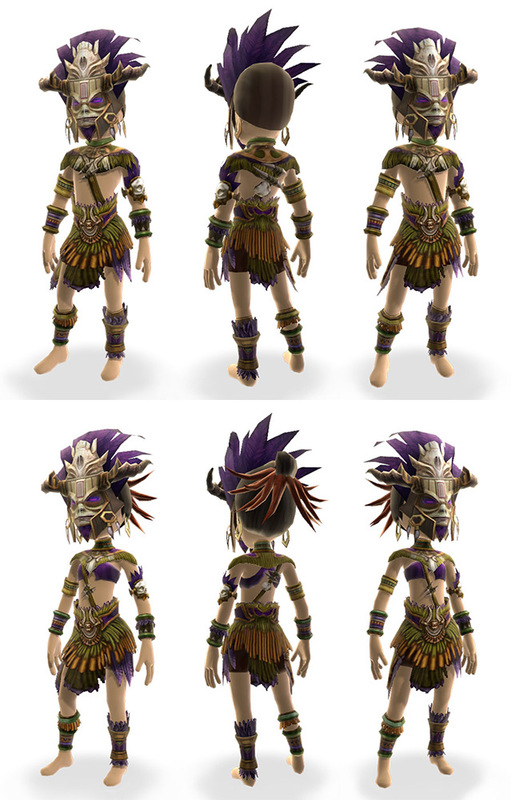 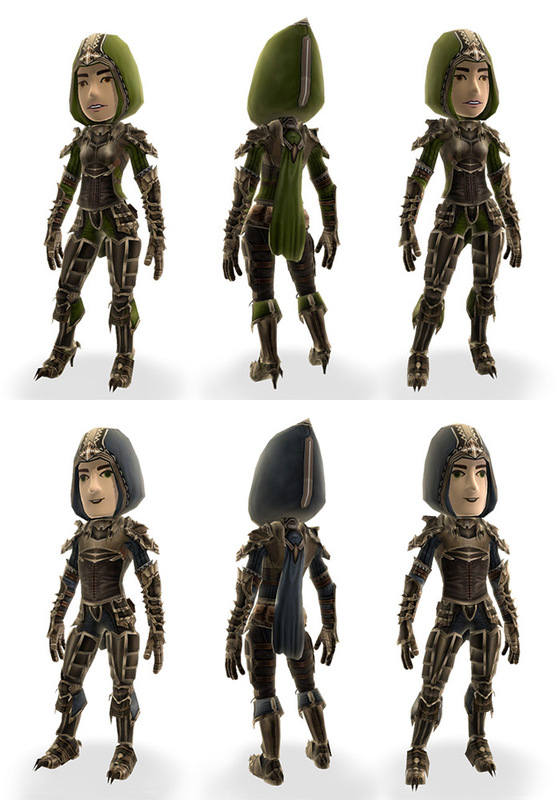 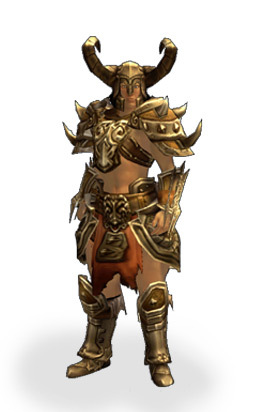 Equip a full set of diabolical class armor on PlayStation Home or the Xbox Avatar Store for $3.99 USD, or accent your avatar with individual armor pieces for only $0.99 USD. 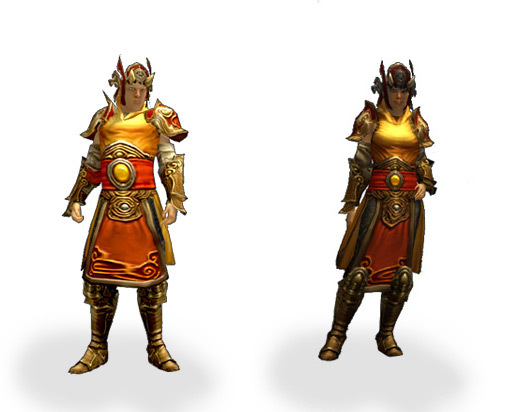 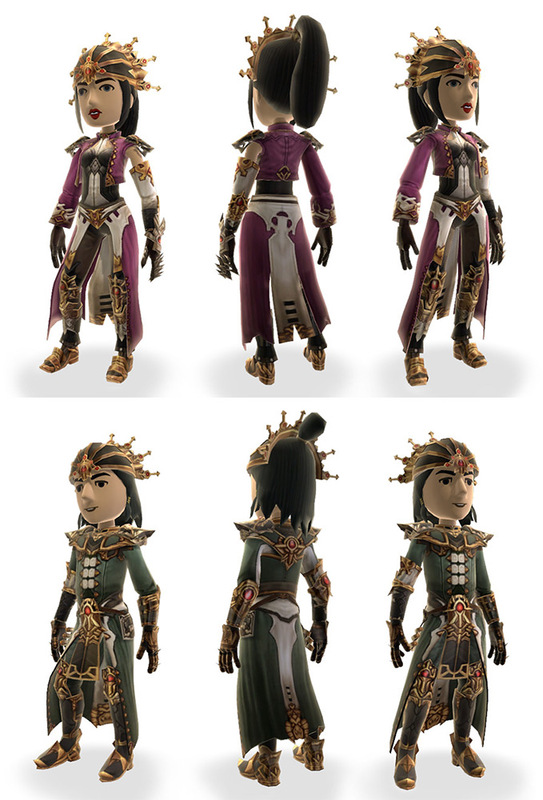 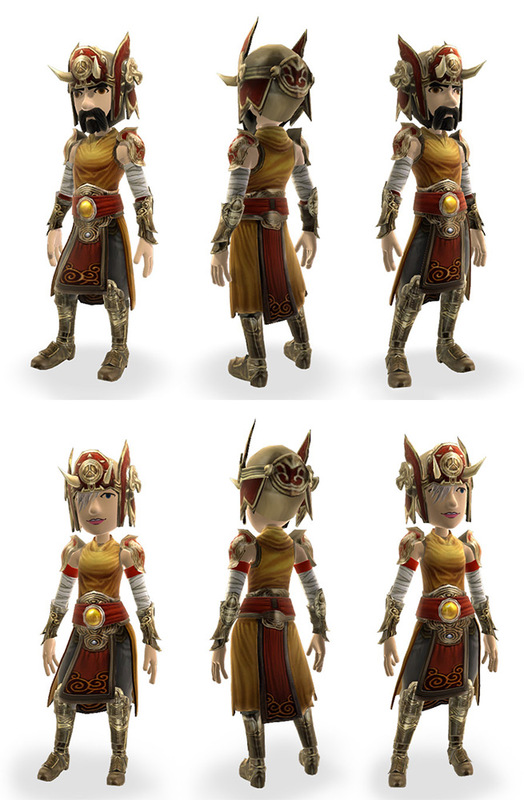 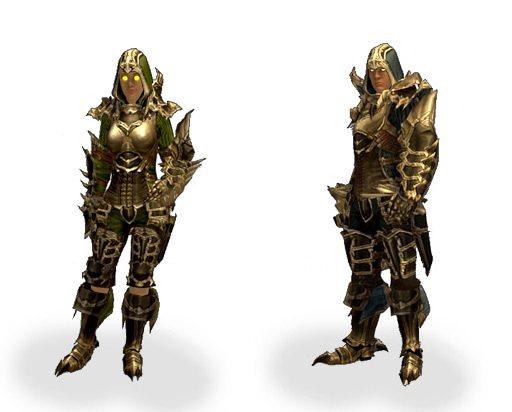 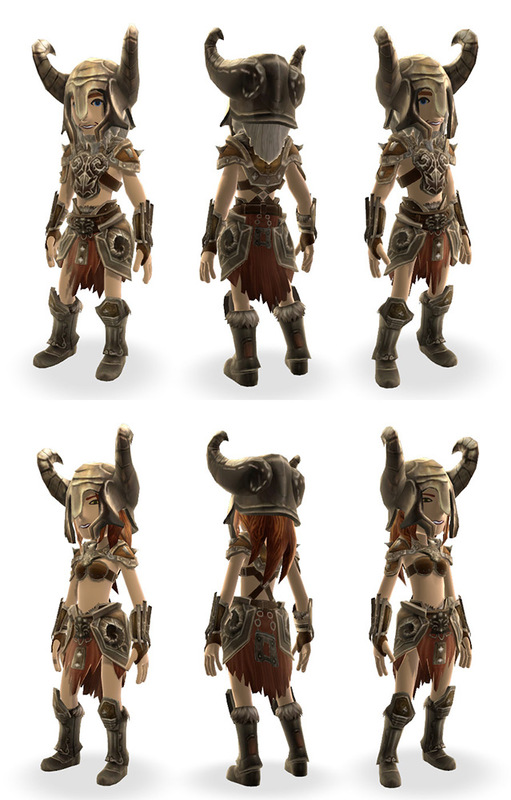 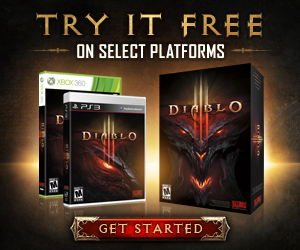 Choose carefully, and show off your passion for Diablo III with this stunning new attire! 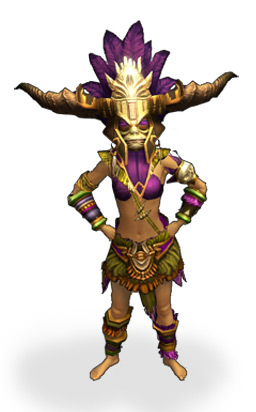 So, what will you be wearing when you take on the fearsome Lord of Terror?